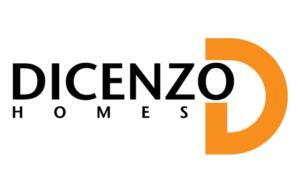 DiCenzo Homes is a family tradition. Founded in 1952 by master builder Antonio DiCenzo, the company has built a sound reputation for quality design and construction excellence. Over the past five decades, DiCenzo Homes has been widely recognized for shaping the landscape of Hamilton and its surrounding areas. This is reflected in a diverse mix of commercial and residential buildings and countless exceptional communities of single-family homes. Anthony DiCenzo, together with his sisters Silvana and Rita, continue the family tradition, embracing their father’s vision and building the finest quality into every aspect of new home design and construction. 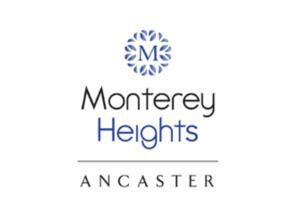 The company continues to set industry standards as one of the foremost property owners and developers in Southern Ontario.